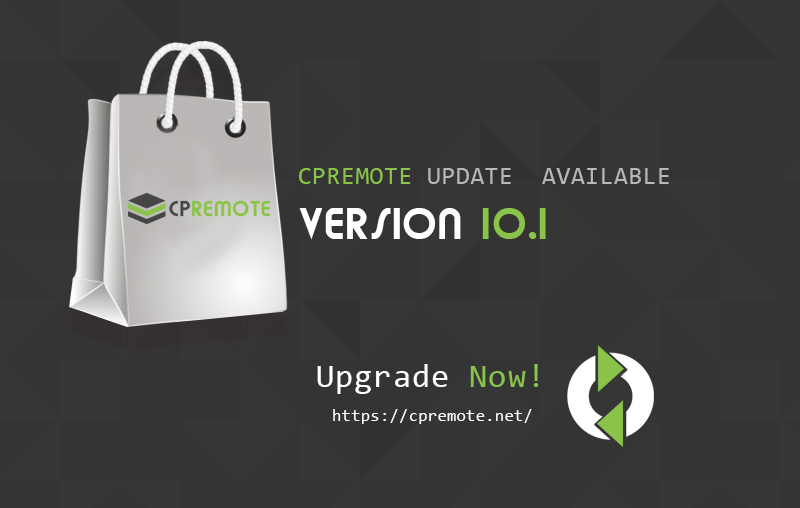 A new version of cpremote distributed parallel backup software is available. This is a bug updated version. It is recommend to upgrade.